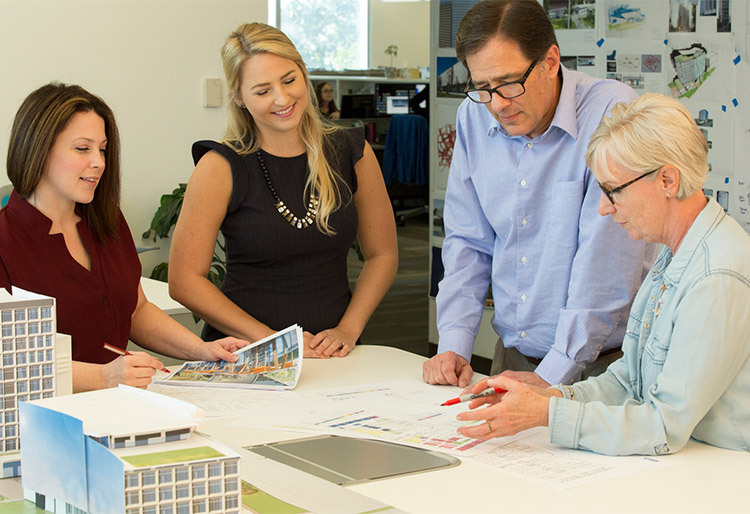 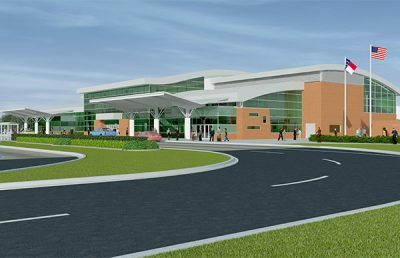 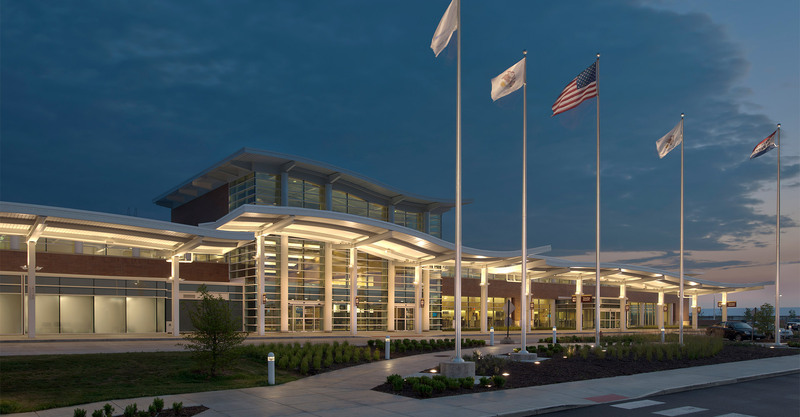 RS&H provided architectural, engineering, planning, and environmental services for the new building. 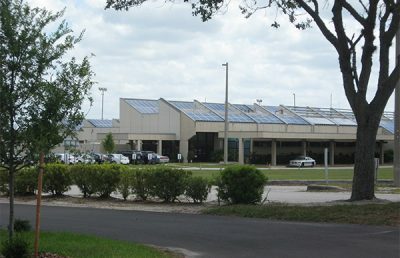 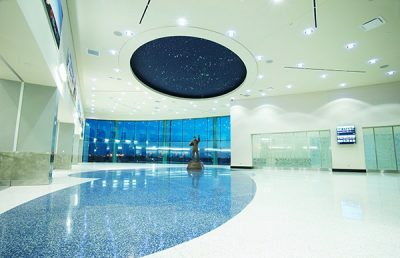 The award-winning facility is energy efficient and sustainable. 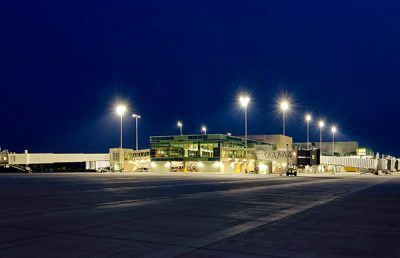 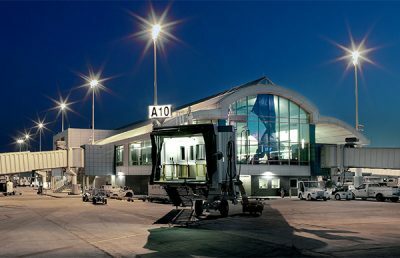 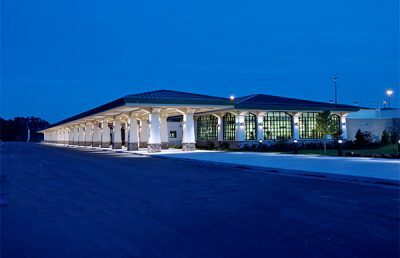 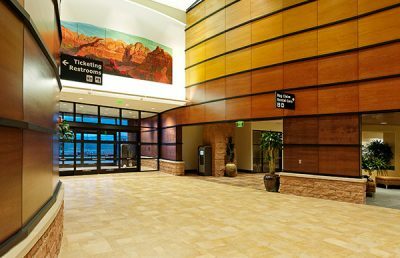 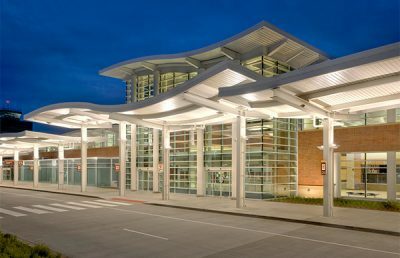 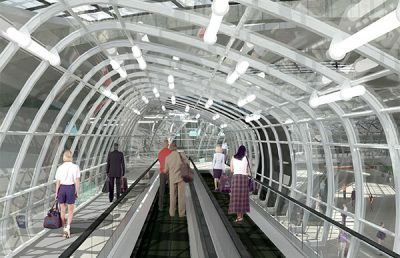 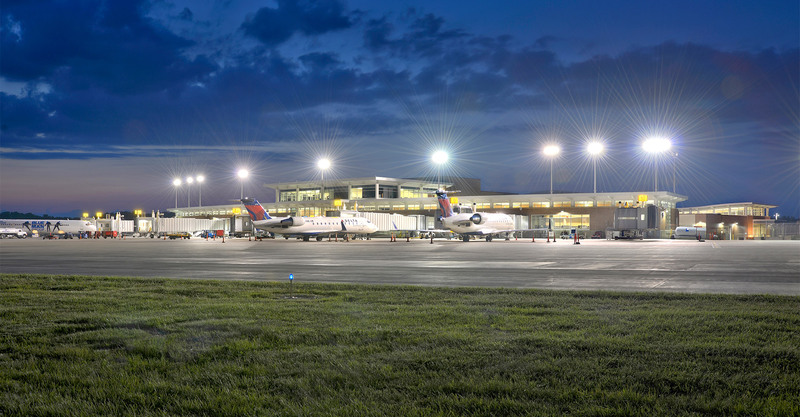 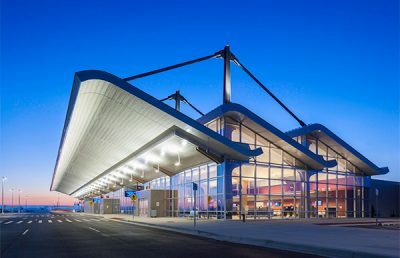 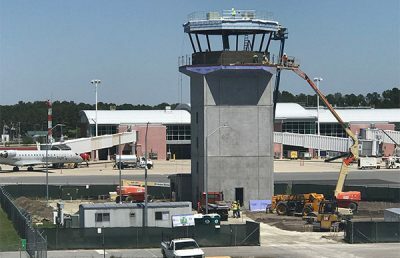 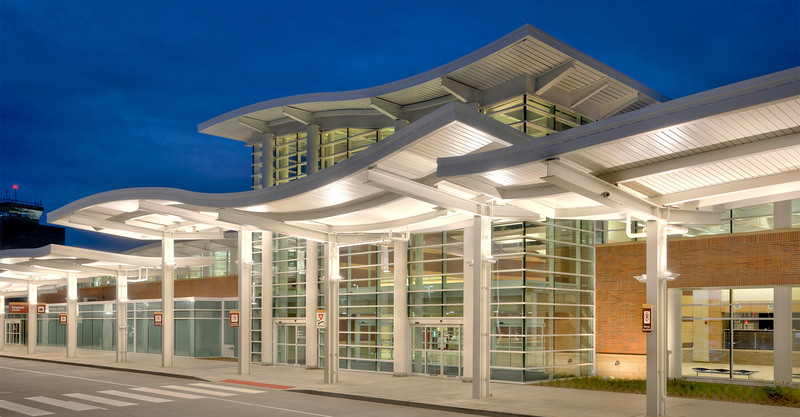 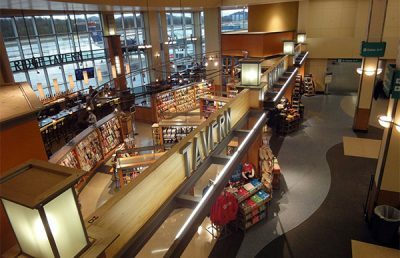 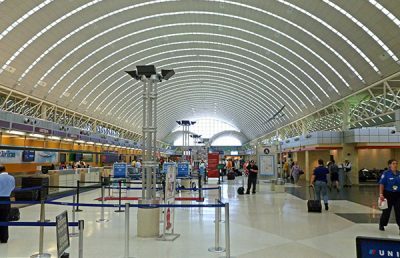 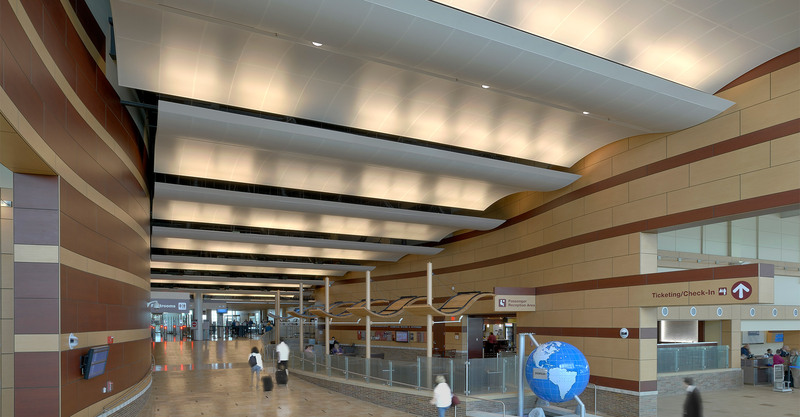 The 121,000-square-foot, single-level terminal has 12 gates and nine passenger boarding bridges, all supported by an apron and landside expansion, airfield lighting expansion, and a new electrical vault. 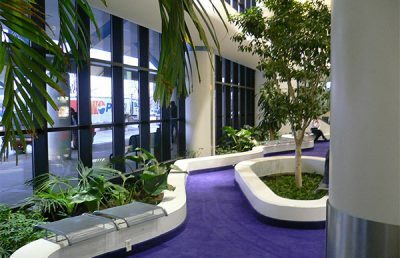 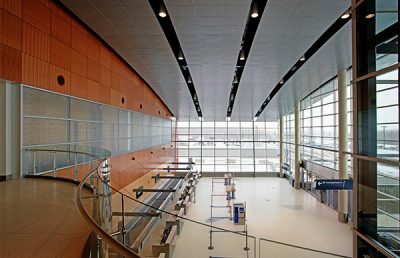 The building is illuminated with natural light through clerestories in its public spaces and expanses of glass at its main axis, both landside and airside. 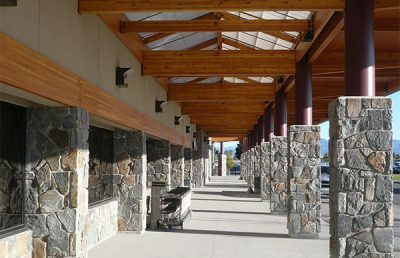 Large overhangs provide solar protection while allowing natural light to shine in. 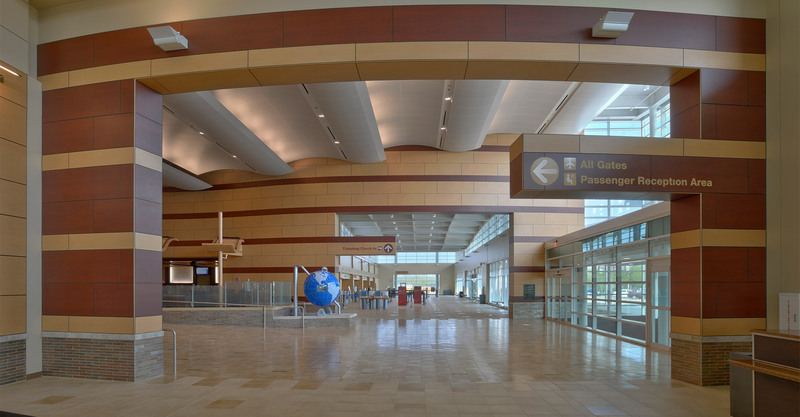 The interior is finished warmly with three different tones of wood paneling and bronze metal highlights.